Gwen Shows Off Her Growing Bump! 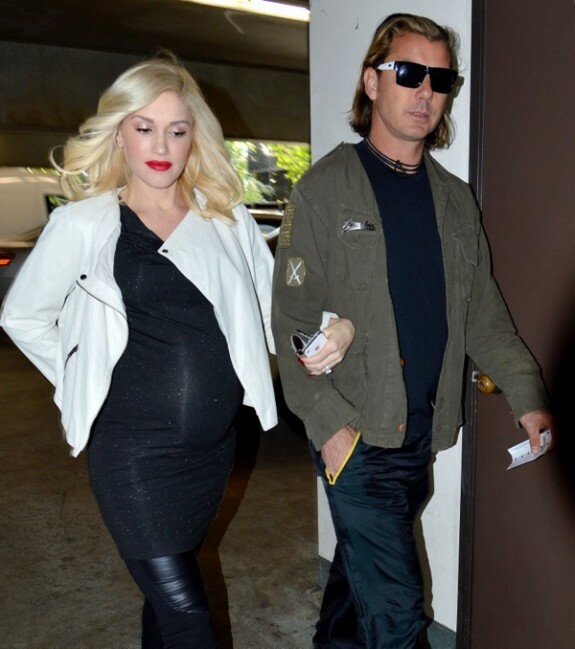 Home » Gwen Shows Off Her Growing Bump! Striking silhouette! 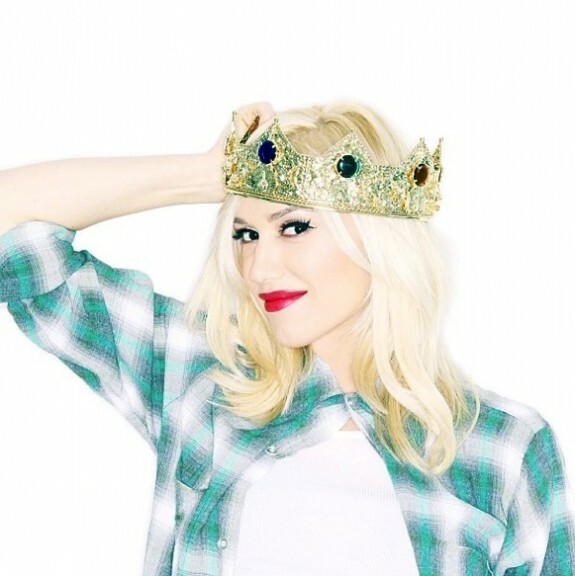 Third time mom-to-be Gwen Stefani shared a rare self photograph of her self posing in the mirror on Tuesday. While dressed in a Seraphine’s Black Shift Maternity Dress, a pair of leather leggings and stilettos the singer showed off her growing belly. Tweeting the image, she also said. Shortly after the singer threw a leather jacket over her ensemble and headed out with her husband to an appointment at the doctor’s office. I was ready to hand over the crown, but… #itsaboy.